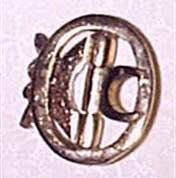 The general populous fit into these groups would tie their shoes or use Steel buckles or whatever came available to them. 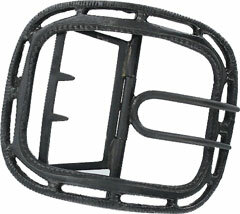 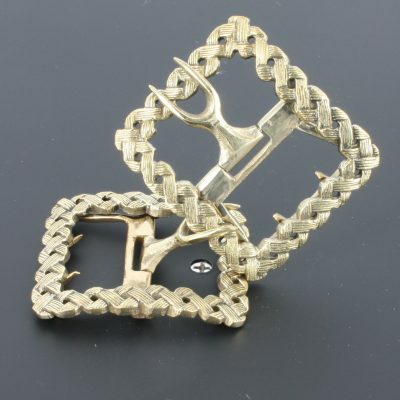 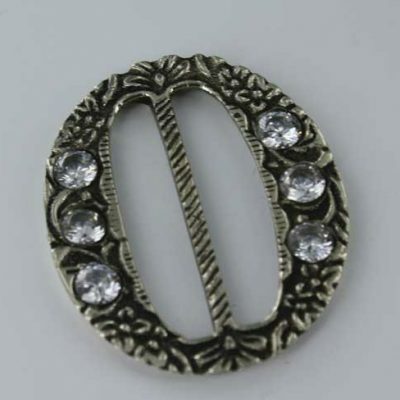 Remember these buckles lasted a long time and were Passed down, in the family and also from the employer. 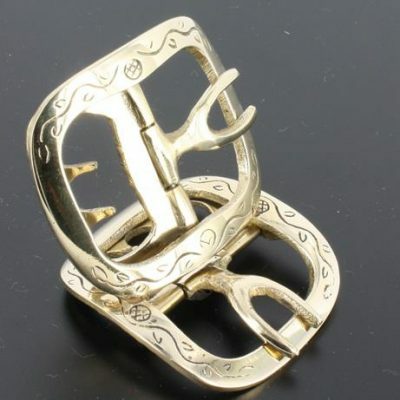 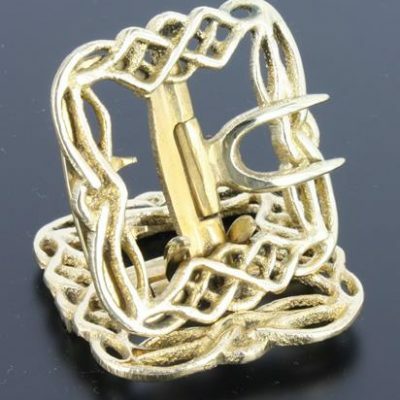 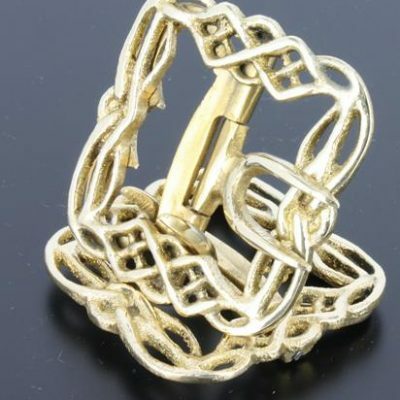 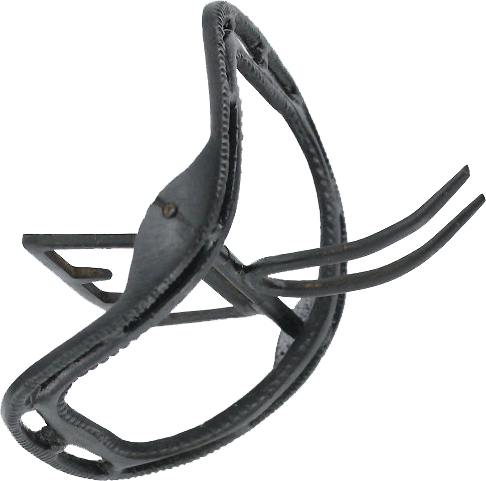 There is much more evidence of brass buckles or non-nonferrous buckles available because of rust. 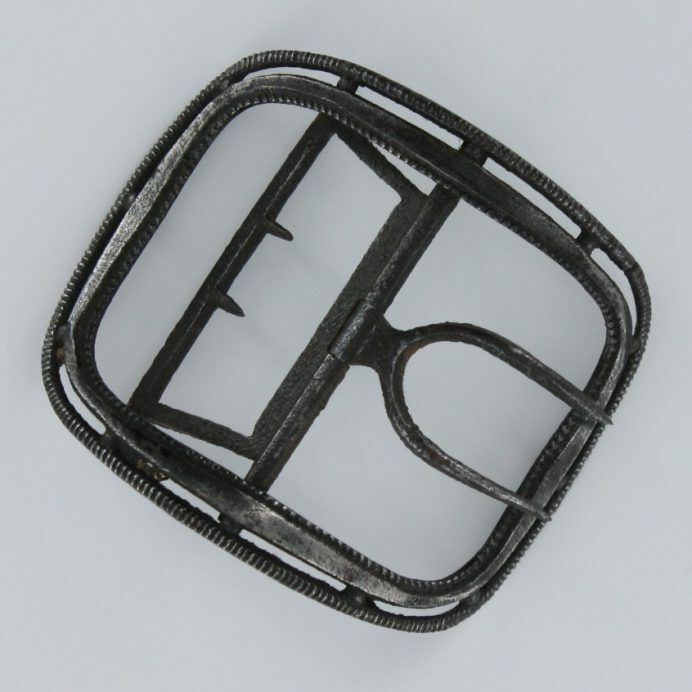 A lot of the excavated nonferrous buckles have steel chapes and fork that time has oxidized away.